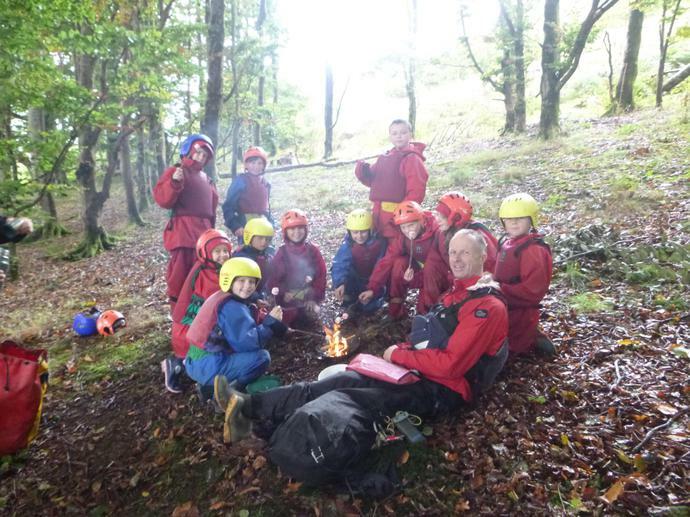 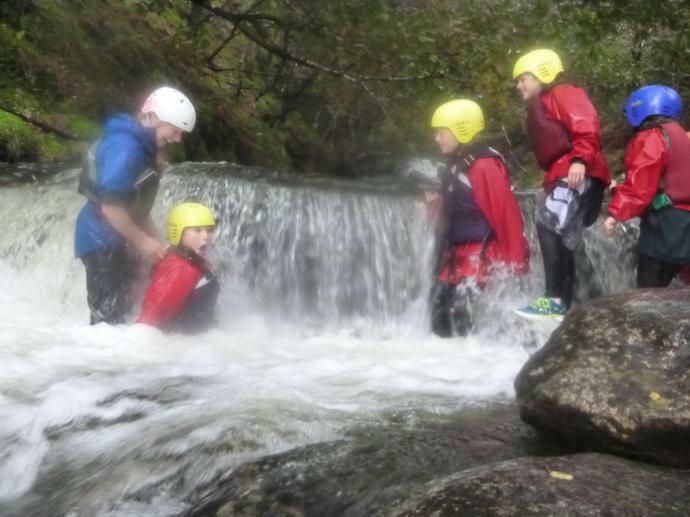 Another action packed day at Nant BH. 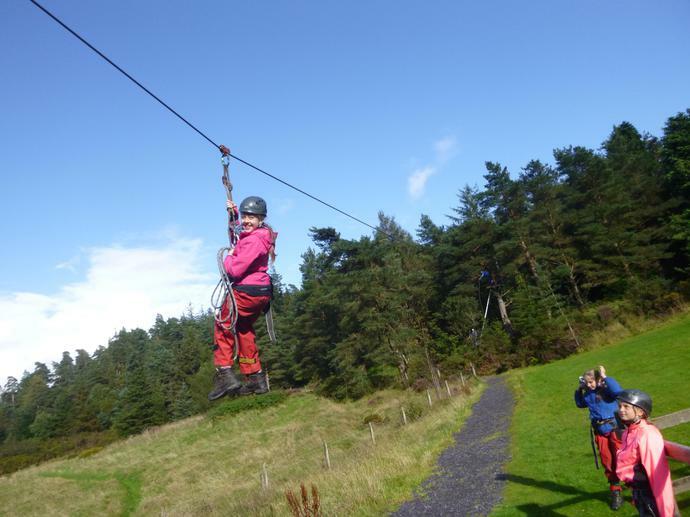 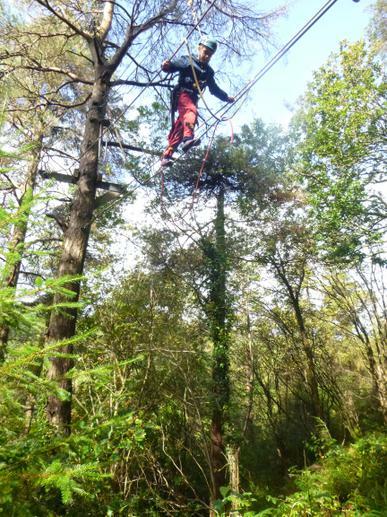 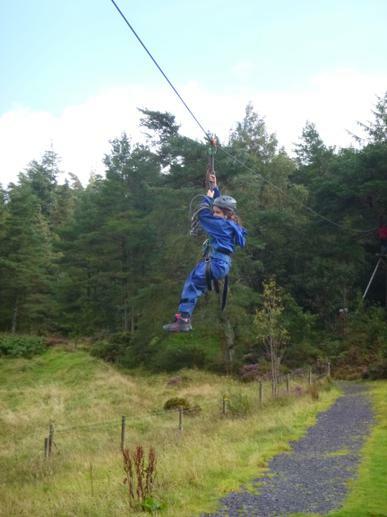 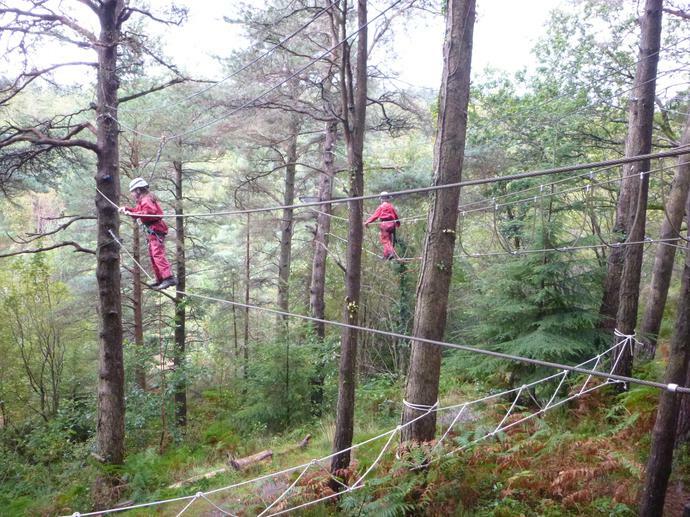 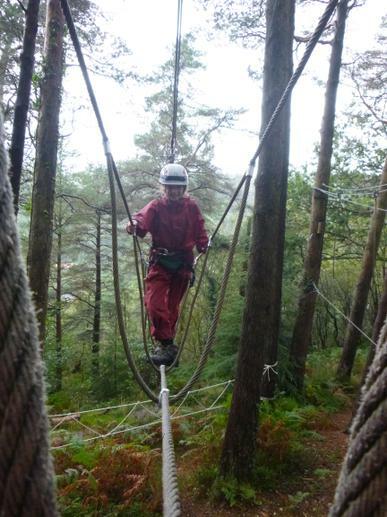 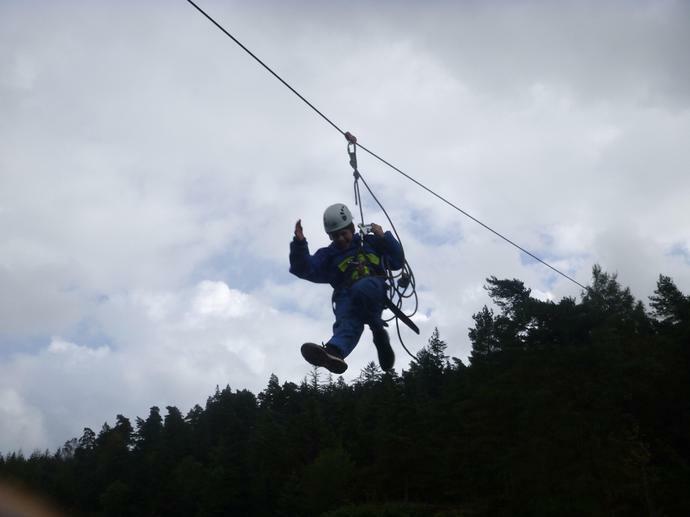 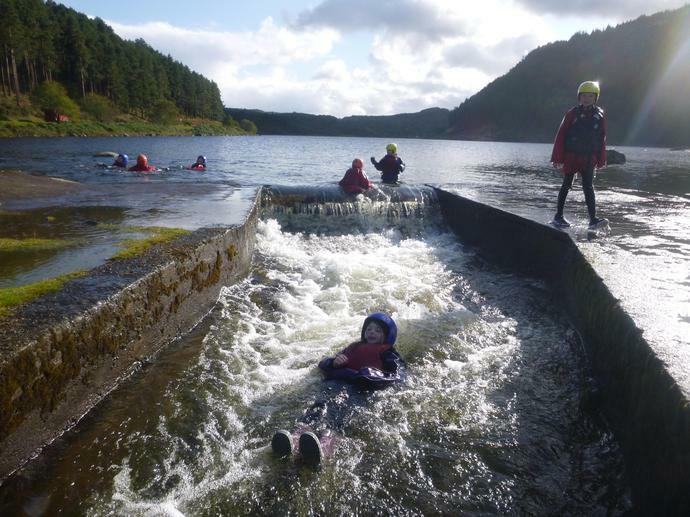 The children have been out Canoeing, Gorge Walking, testing themselves on the Ropes Course and, of course, zooming down the Zip Wire. 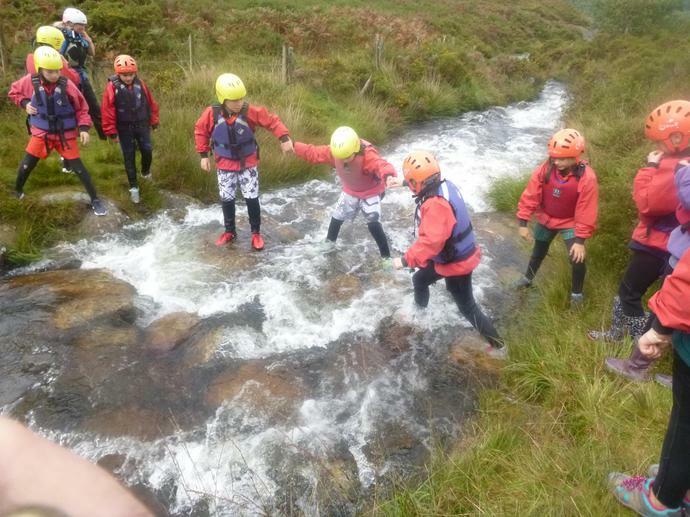 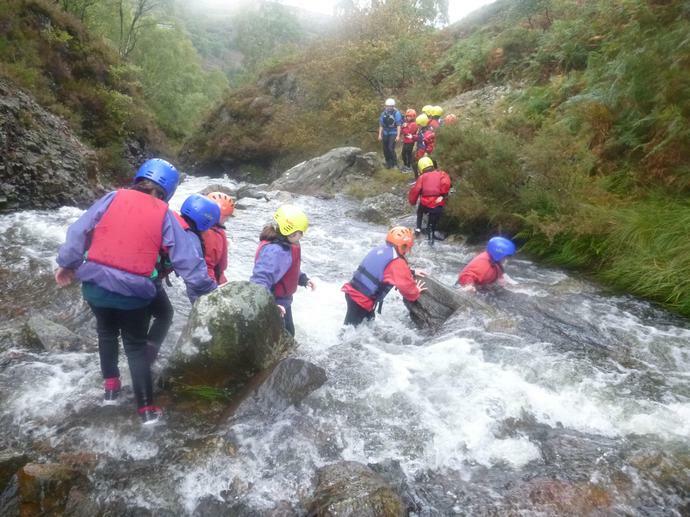 Despite the wind and the rain, which blew through at different times of the day, we have all had a great time and everyone has shown fantastic perseverance, team work skills and support and understanding of each other. 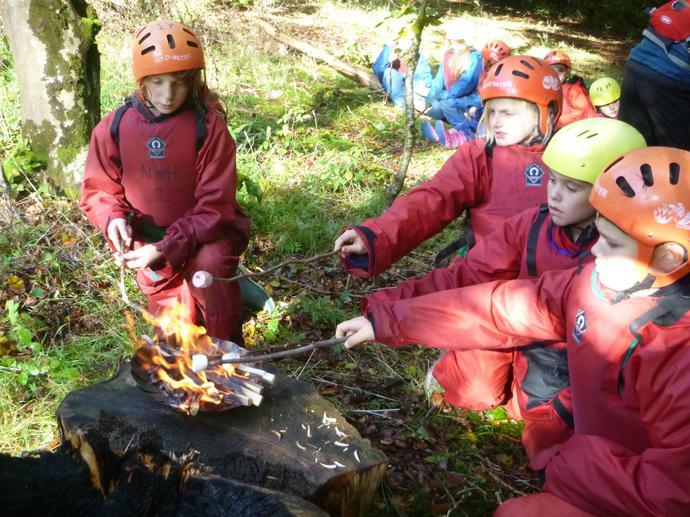 The evening was spent running around the centre grounds, doing a picture review quiz, then sorting out kit, visiting the gift shop and having some time in the games room. 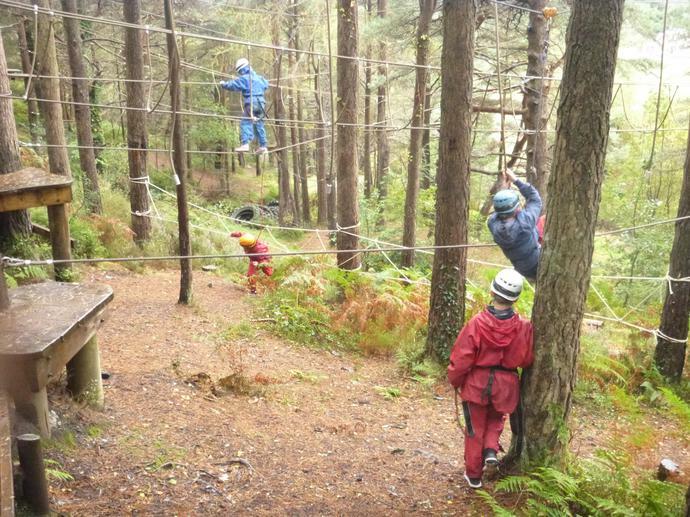 Our time here is flying by and we can't believe we are heading home after lunch tomorrow (Friday) following our final activity of orienteering.